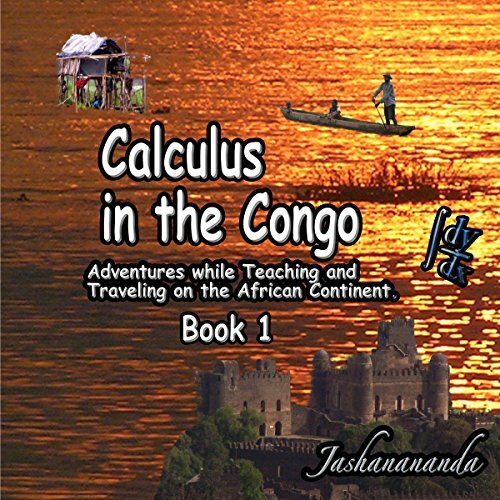 Showing results by author "Jashanananda"
I type "International Teaching Jobs" on the Google search line and find several sites, but I decide on one particularly useful site for which I pay a slight fee, and I find myself looking at a long list of teaching jobs all over the world. "Anything in Latin America," my wife asks, coming in to the room. "No, but here's one in the Congo." "Africa!?" "Yea, really. They want a calculus teacher! I can do that!" "Okay," Chantal says tentatively. "If you want." I hit the submit button and my resume is off across the world. 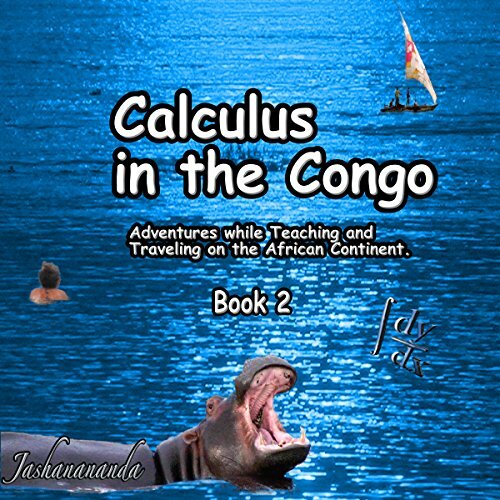 This book chronicles the second, third and fourth years of these adventures, including the day-to-day life of a teacher at The American School of Kinshasa from 2007-2009 who deals with a marginal infrastructure while facing the everyday challenges of living in a war-torn third-world country, and has some great adventures in South Africa, Kenya, Ghana, Uganda and Zanzibar. 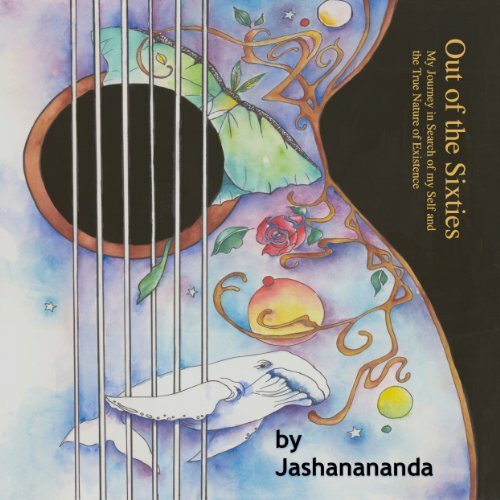 Born to the middle class, in Middle America, in the middle of the twentieth century, to middle-of-the-road republicans, Jashanananda was a fearful child. He was reluctant to make an appearance in this world and then slow to blossom. It was not until he found himself studying psychology in the "free love" '60s that he began exploring new ideas and asking questions like "What is this world?" and "Who am I?"